From the middle of the complete and absolute void, in between the gravitational fields of stars, NASA has just received a response. After 37 years of being inactive, last November the NASA spacecraft Voyager 1 fired up its thrusters and communicated successfully with scientists on Earth, for the first time in almost 4 entire decades. Now communication is continuing and going well. 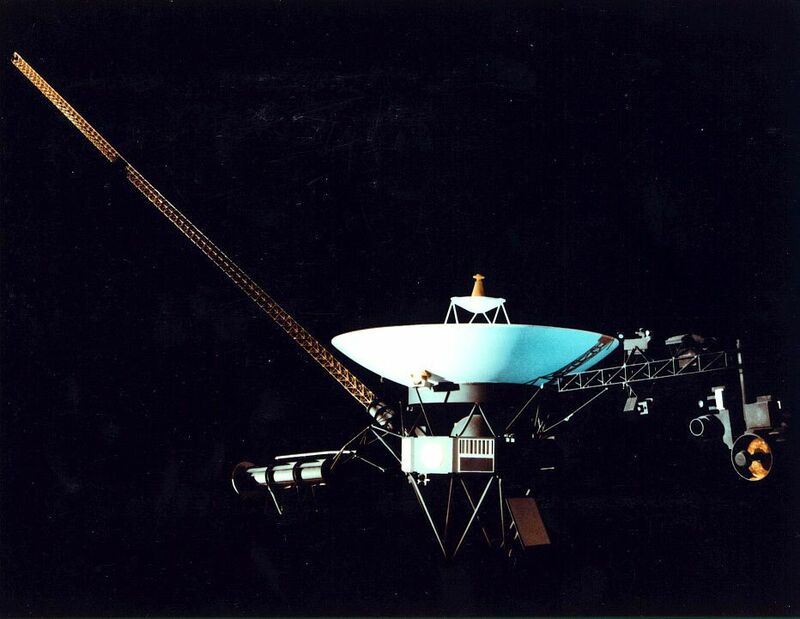 Voyager 1 was one of the first space probes ever launched by NASA, on September 5, 1977. 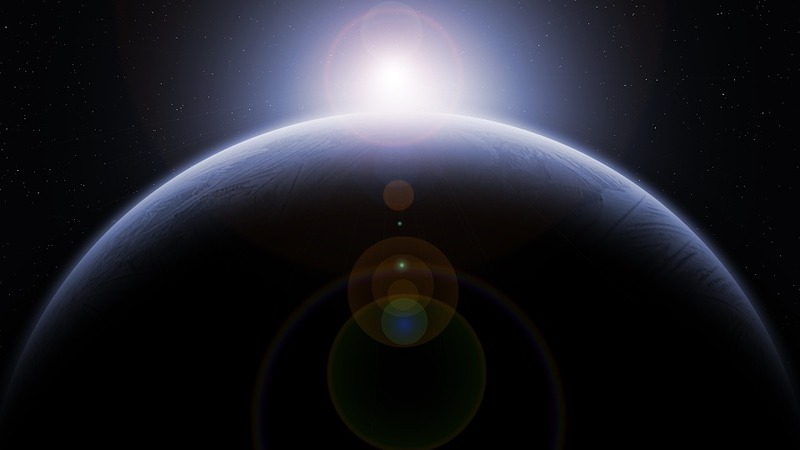 It is currently the farthest spacecraft and manmade object from Earth in known history. After Voyager’s flyby of Saturn on November 12, 1985, the probe became the third of five artificial objects to achieve something scientists call the escape velocity, which allows an object to leave the Solar System. Finally about 5 years ago in 2012, Voyager 1 became the first spacecraft in known history to cross something called the heliopause and enter the interstellar medium. Despite the incredible long distance, somehow Voyager 1 can still communicate with scientists on Earth. Little explanation for what type of signal is produced has been put forward, but if you are to believe NASA on this, they say Voyager is still fully functional. 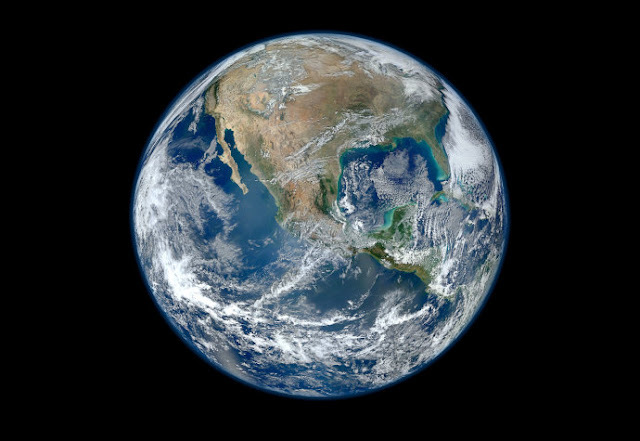 They say that the communication with Planet Earth mostly relies on little devices which are called thrusters, which position the craft to shoot a beam of energy at Earth. The thrusters fire tiny pulses or “puffs” which are the duration of mere milliseconds, to just barely rotate the spacecraft and aim its antenna at Earth. It travels at speeds of over 35,000 miles per hour, and each day Voyager becomes about 900,000 miles further from Earth.